The day had finally come. 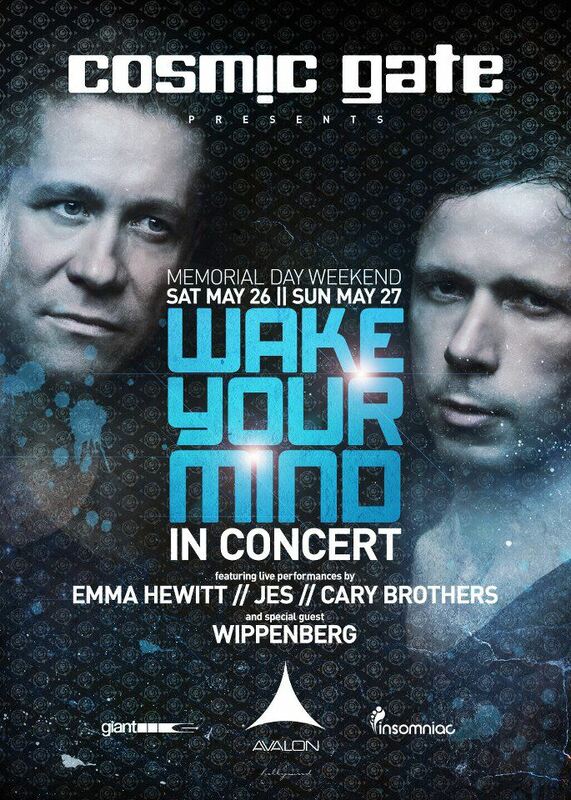 After stalking ticket sites and snagging super cheap pre-sale tickets over a month prior, we finally made it to Saturday the 26th — the night Cosmic Gate had their “Wake Your Mind” album tour with live vocalists and a 21+ show at Avalon in Hollywood. We were so stoked. But first, we had to eat. A quick search on Yelp yielded two viable options — Juicy Burger and Fukuburger. Both had consistently good reviews, but two simple words stood out and made us choose the latter — crispy fries. 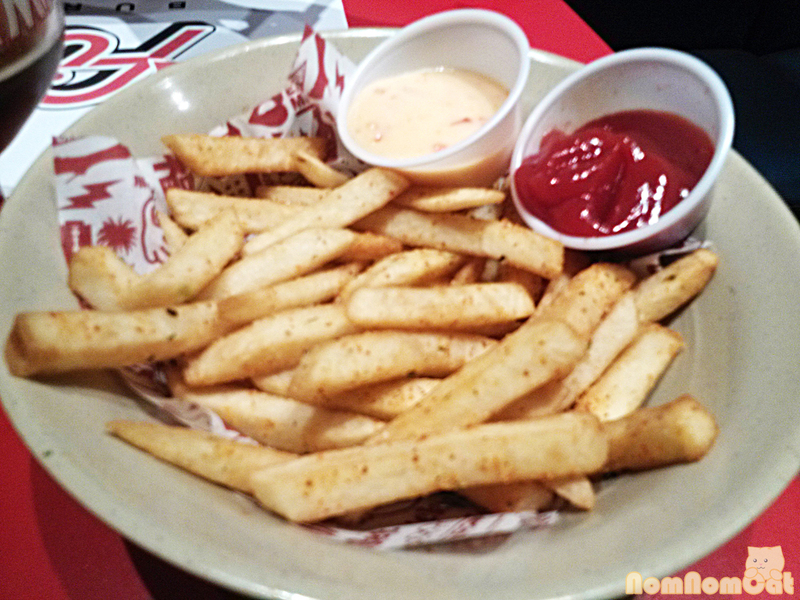 Many reviews had mentioned that Fukuburger serves up crispy fries, a must-have side dish for our burgers. Two more frequently used words — crack sauce. Fascinated and eager, we decided to walk the 3 or 4 block journey over to Fukuburger, located a short distance away from the main hustle and bustle of Hollywood & Vine. As soon as we walked in, we knew this was nothing like we had expected (in a good way). 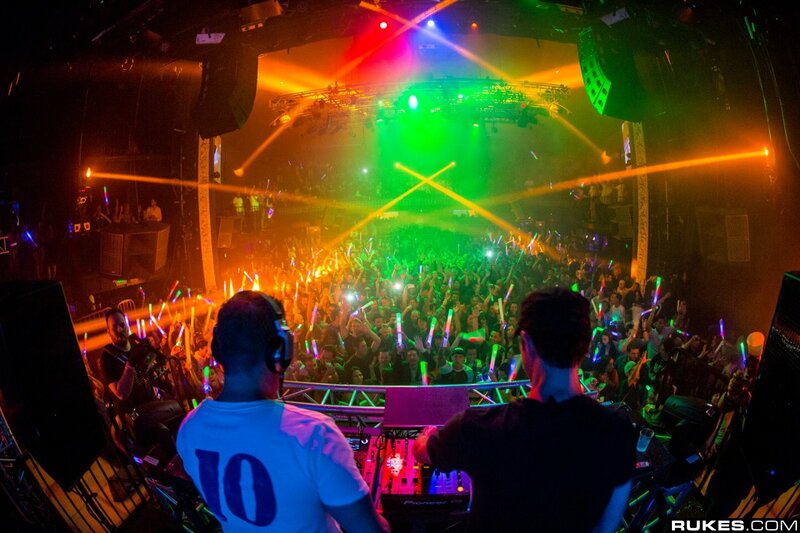 Music was bumpin’ and man, was it packed! 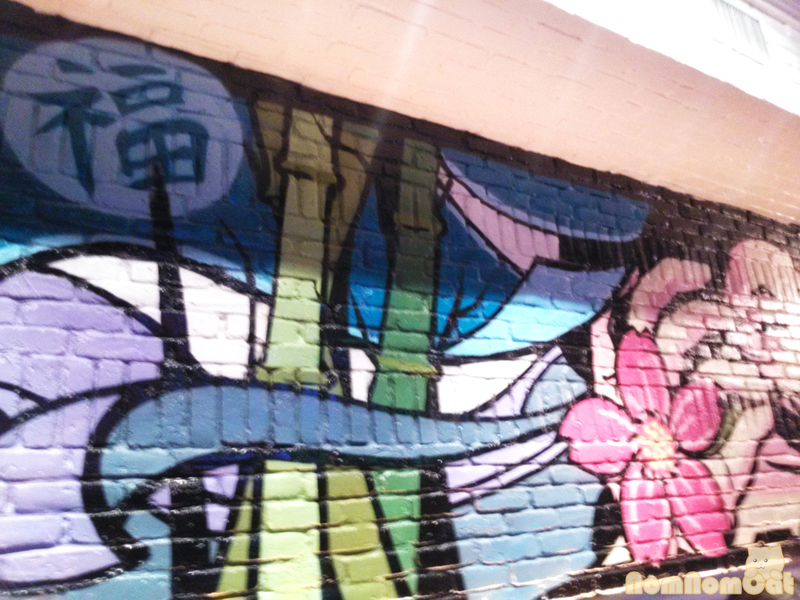 We were seated along a beautifully “graffiti’d” wall and perused the extensive chalkboard lists of draft and bottled beers. A quick search on my kanji recognition app told me that character is indeed read as fuku (or “lucky”). Martin selected a bottle of Chimay, which arrived with its proper wide-mouthed chalice. Off to a great start. I knew we had to try the Jazz Fries with the famed crack sauce, so that was an easy decision. 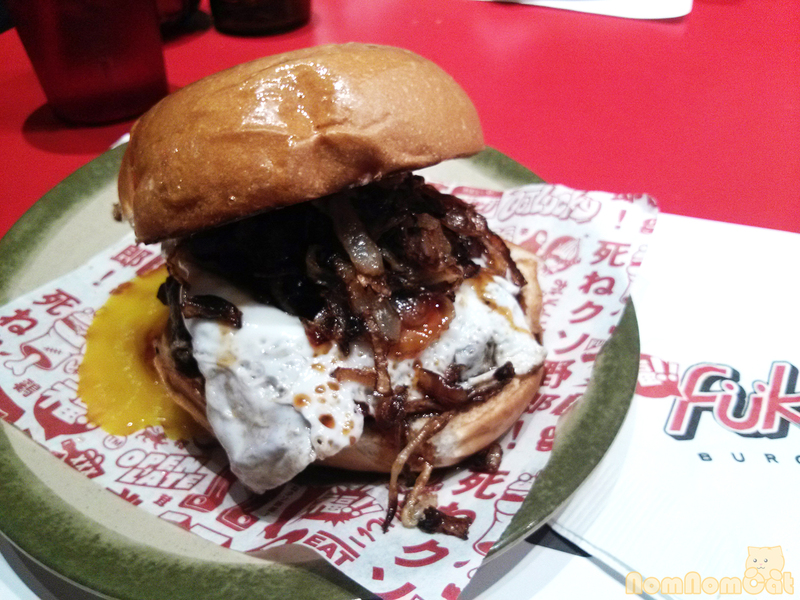 We each also selected a burger – Martin had the classic fuku burger and I went for the tamago (egg) burger. With the restaurant being so packed, though, the wait was long and the staff (both front-of-the-house and back-of-the-house) seemed pretty frazzled. To tide us over while we waited, our server brought out a complimentary order of fuku fries – crispy thick-cut fries tossed in garlic salt and spicy-tart togarashi, served with ketchup and a spicy mayo-like sauce. It was my first time having togarashi in a different context than sprinkled over my noodle broth, but it definitely worked well. 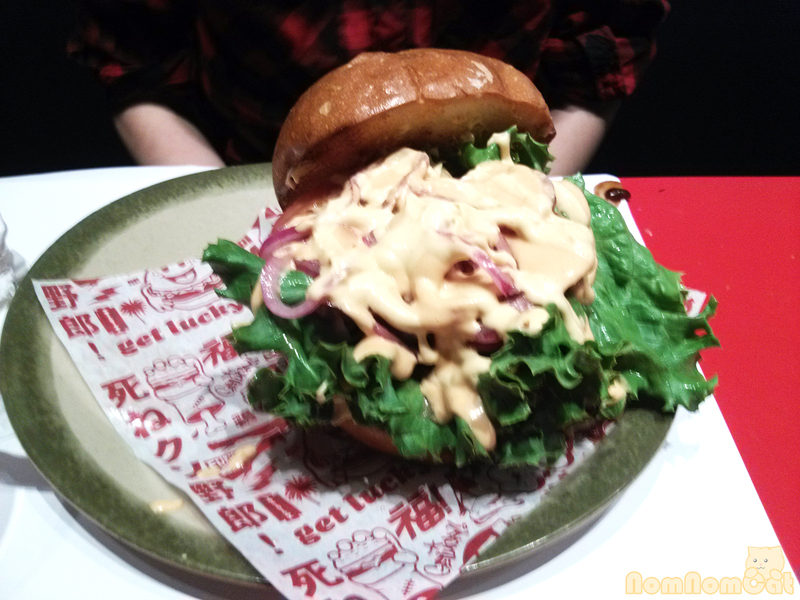 The “spicy mayo”, little did we know, was the famed crack sauce! Martin LOVED it, and he’s not a spicy mayo fan in the least. Good thing we both enjoyed it because just as we were polishing off the last of the fuku fries, our order of jazz fries arrived. 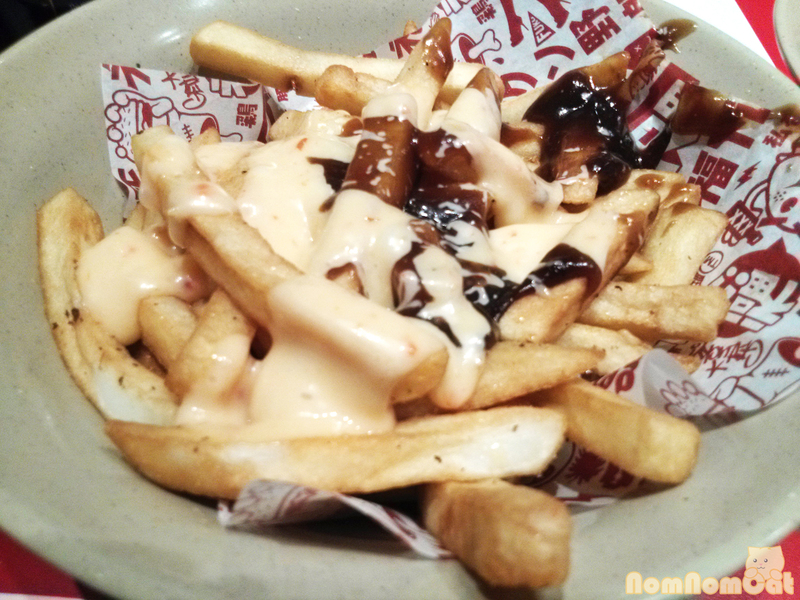 It was like a Japanese-fusion poutine — a generous serving of the same golden fries topped with gravy and crack sauce. Honestly, it looks like a hot mess, but it tastes SO GOOD. The gravy was hot and hearty and added a whole new dimension to the bowl of fries. We can see why it was so highly recommended. This is also where I’d like to note that of the three big flatscreen TVs they have over the bar, one was dedicated to Jeopardy. How cool is that?! You can watch sports anywhere, but you can come to Fukuburger to get your geek on over fries and beer! Our burgers came out shortly after we scarfed down the not one but TWO bowls of fries. Martin’s fuku burger was drenched in fuku sauce and cooked rare to his request. The execution of his burger was good but it was all just poorly timed. By this time, with the complimentary Fuku fries and Jazz fries, he wasn’t able to finish his burger. There was a good half-hour wait between the fries and the burgers and Martin noted that they were definitely understaffed for a Saturday night. Unfortunately, mine was severely overcooked which, I’m sorry to say, I found incredibly ironic that with the kitchen staff so backed up they somehow found the time to overcook mine not only past my order of rare but far beyond what our server said was their standard medium rare. The yolk on my fried egg had already exploded, but it was still yummy and I enjoyed dipping the brioche bun into it. The caramelized onions were so crispy and perfectly done, and the teriyaki sauce was flavorful. All in all, I liked the toppings and would probably get it again, but the dry beef patty just didn’t do it for me. 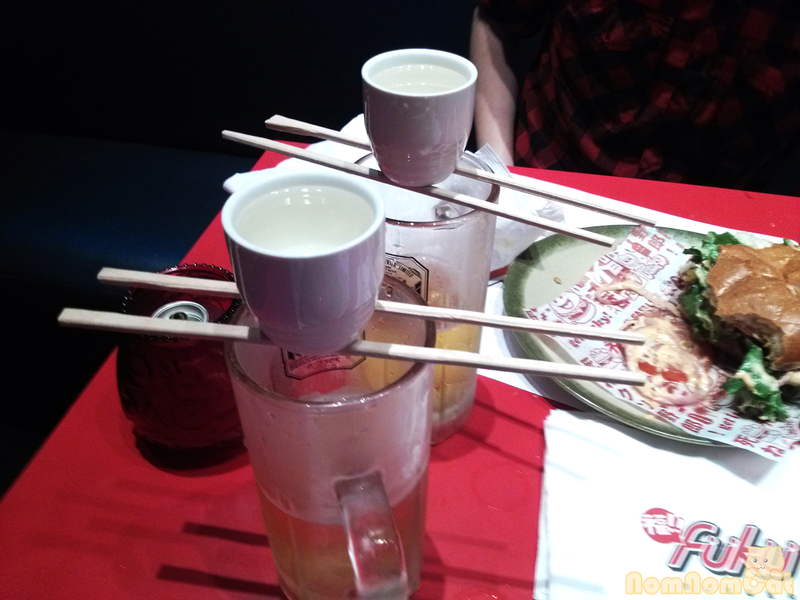 Sake bombs – set up over chopsticks and a mug of Asahi! I’m not one to send things back, especially on a crazy-busy night like that one, but the manager offered to make up for it by bringing out a round of sake bombs for us, complete with chopsticks. That was so entertaining! I noticed that even with the small restaurant more or less in a frenzy, everyone was attentive (and apologetic – other tables had similarly long waits). Despite a few setbacks, I really liked the meal at Fukuburger and I would definitely come back the next time we’re in the area. The people were great; they just were really understaffed in both the front and back of the house and we sympathize. We were lucky to have allowed ourselves plenty of time before our show, so while there was a bit of waiting involved, dinner was still stress-free and enjoyable. Perhaps it’s not the best idea if you’re eating before a strict curtain call, but if you’re in Hollywood just for fun or planning to arrive fashionably late to your next destination, I would recommend considering Fukuburger for fusion cuisine that works. It was a happenin’ place to be on a Saturday night and you know – they don’t call it crack sauce for nothing. I’m already craving another order of jazz fries as I type!